One of the best things about our eco efforts is the way it helps us connect with locals from across Lewisham, Leichhardt and beyond. We’ve had many conversations across the front fence, about our vege patch, the solar panels, bees and more. This year, we’re opening the house for even more conversations, as part of Sustainable House Day 2014. Our house will be up on the SHD website shortly, which will give you the address a few days before we open the house. In the meantime, add the 14th into your diary. This entry was posted in Local issues, Saving the environment and tagged sustainability, sustainable house day. It’s great to see what people have done to meet sustainability needs, and this is what makes national Sustainable House Day so valuable. Put it in your diary: Sunday 9th September 2012, 10am-4pm. There are a bunch of houses across Sydney participating, including ours. A recently-completed eco-extension, the result of six months of owner-builder work. Lots of natural wood, a rammed earth wall, low VOC products, double- and triple-glazing, and much more besides. A permaculture garden that gives us almost complete self-sufficiency, including backyard chickens and native stingless bees. Browse the list of houses open on Sustainable House Day, and plan your visits! 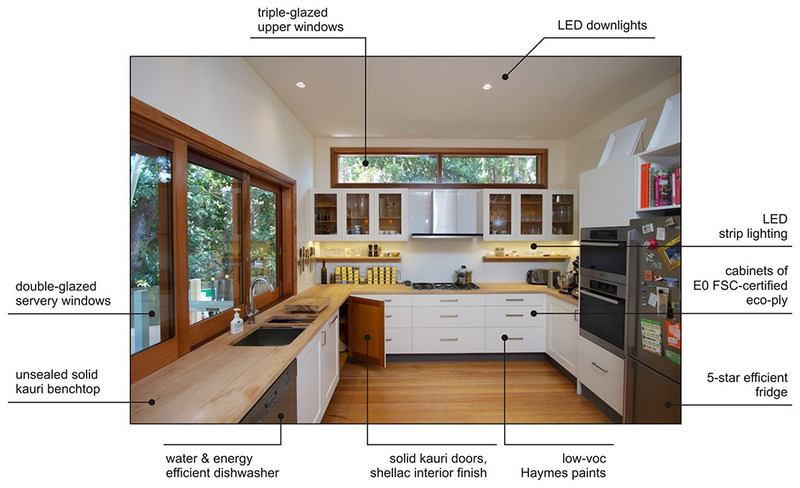 This entry was posted in Renovating the house, Saving the environment and tagged sustainable house day. Sustainable House Day is today! This is the fact sheet for our house, to give details on what we’ll be talking about. Drop by and say hi! Sustainable House Day not far off! We are opening our house as part of this year’s Sustainable House Day, which is on Sunday September 12. If you’ve been following this blog, you have an idea of what to expect, and this is your chance to drop by to see it in person. Just a quick note to say that our house will be included in this year’s Sustainable House Day, to be held on September 12. While ours is not a radical example of what can be done, it does show what can be retrofitted to a house without requiring major renovations. We’re also quite proud of our gardening. This entry was posted in Saving the environment and tagged sustainability, sustainable house day.